The final step in our process is packaging the products with care and attention. The second we start on a project at PTF, we share a commitment with our customers–a commitment to a successful and top-tier product. When that project is finished, we also share a sense of pride and accomplishment. PTF understands the amount of time, hard work, and dedication involved to produce a high-quality project. 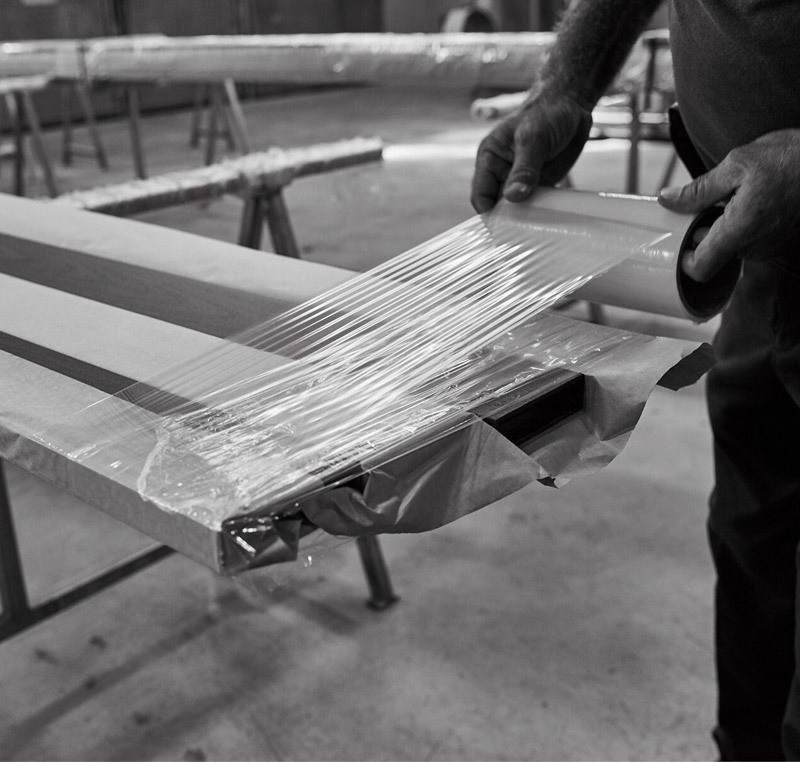 Delivering a beautifully-finished product free from transportation damages is of the utmost importance. Our staff has the training and the knowledge necessary. They have handled a diverse variety of products over many years. We offer many different packaging options–from crates to boxing–and time-tested wrapping and fastening methods designed to best protect your products. 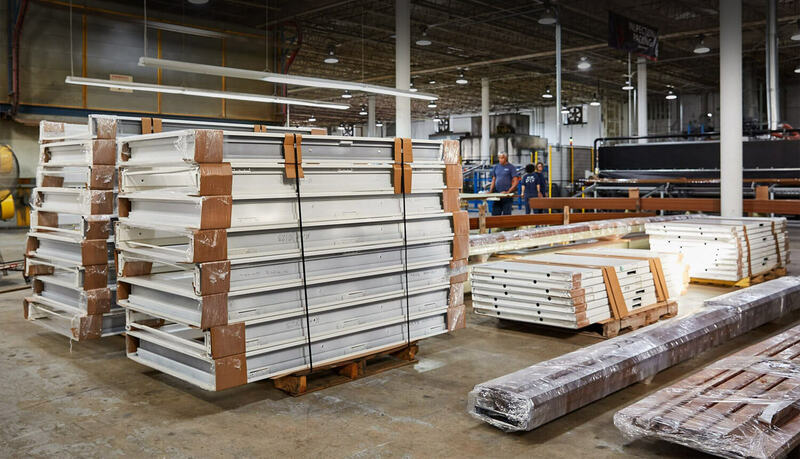 No matter if we are shipping local, across the United States, or internationally, you won’t have to worry about the conditions in which you will receive your finished materials. In addition to the traditional commercial shipping methods, PTF operates a dedicated fleet of trucks servicing customers within our state. The fleet is unique due to it’s flexibility. 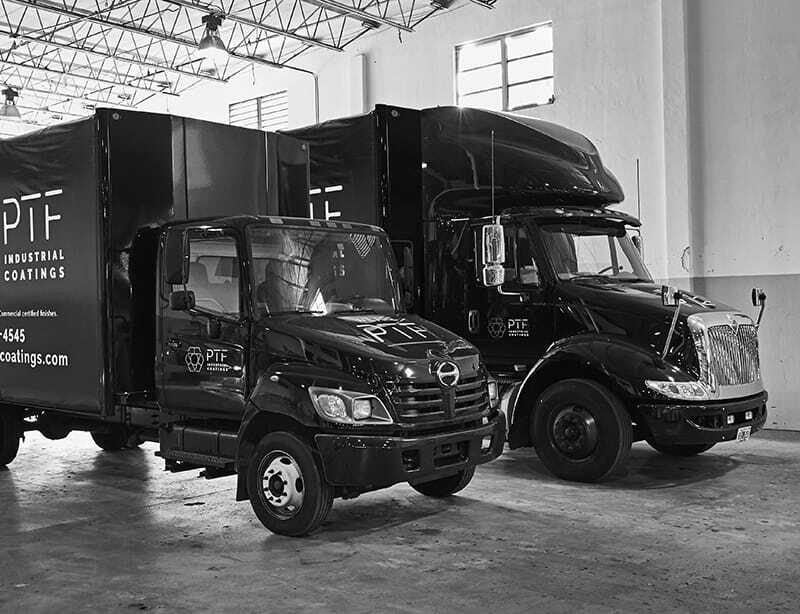 Each truck has a specific use in order to transport the diverse products finished at our facility. Rain or shine–we will get your shipment delivered on time without any damages.